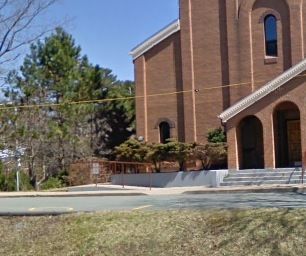 At 11pm, officers responded to the Greek Orthodox Church at 38 Purcell’s Cove Rd in relation to an assault. A female security officer working a dance at this location was assaulted by a male youth who was being escorted from the premises. The 16 year old male was arrested at the scene. As a result of several physical confrontations, both inside and outside of the church, organizers decided to shut down the dance early. Several hundred young people spilled out onto Purcell’s Cove Rd. Several more fights broke out in the parking lot as well as on the roadway. Additional police units responded and nine male youths, between the ages of 14 and 17 were arrested for breach of the peace. One, a 17 year old, faces charges of assault police and resisting arrest after hitting an officer in the face. The remaining eight will not face criminal charges. 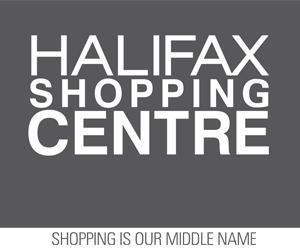 In addition a second male youth, 17 years old, was also charged with assault of a female security guard and causing a disturbance. The youth as been released and will appear in court at a later date.